Tosha and I went from Boyne to SVSU. We are in week one of our partnership for our STEM participation. So exciting! We started out by high-fiving Coop the Cardinal this morning on our way in. 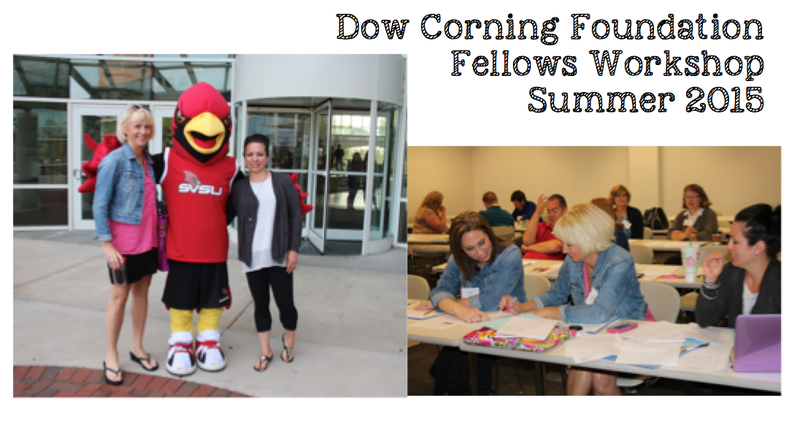 The Dow Corning Foundation/SVSU STEM Community Partnership targets attitudes about STEM in the local community. The project involves about 20 local middle and high school teachers per year from the surrounding community. (*** Notice Tosha and I got picked as the only Elementary Teachers. ) 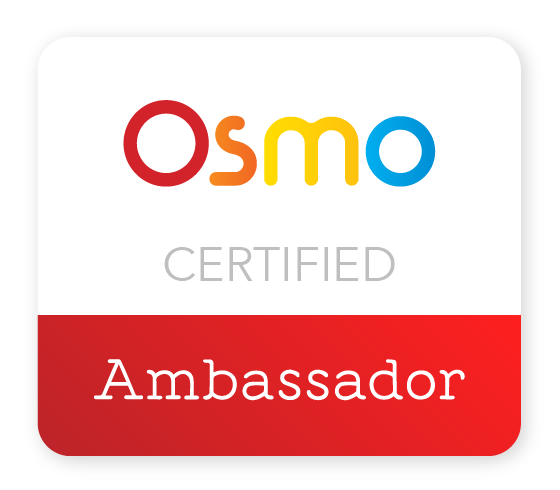 One of the objectives of the project is to create a network of teachers, SVSU University Faculty and Dow Corning Professionals to leverage our combined knowledge about STEM to correct perceptions that can be inaccurate or damaging. Since teachers shape so many of the perceptions of the community about STEM, the project's goal is to help the teachers represent their discipline accurately and effectively to their students. After selection, the teachers (Dow Corning Foundation Fellows) are brought on campus for a two week STEM experience with SVSU Faculty and staff.